Home > Printable Coupons > Printable Coupons: Farm Rich, Carapelli, Diamond Crystal & More! 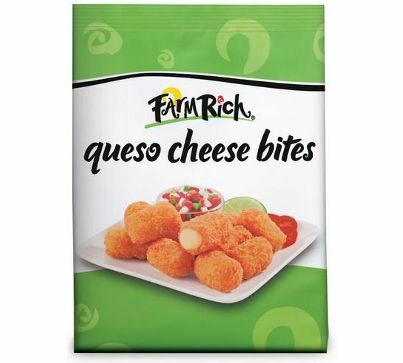 Printable Coupons: Farm Rich, Carapelli, Diamond Crystal & More! Here are some brand new savings! Enjoy the high values, especially in that first group! There are even more savings out there! Tap into them in the Coupon Database!